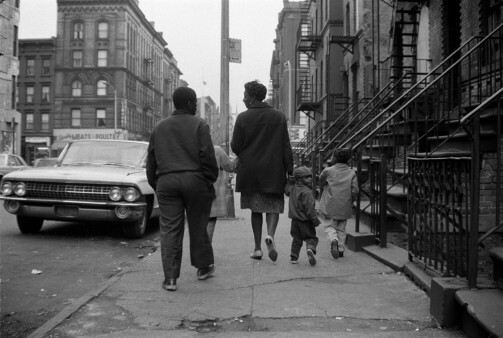 In 1967, photographer Gordon Parks profiled an African American family living in Harlem for an essay that ran the next year in Life Magazine. 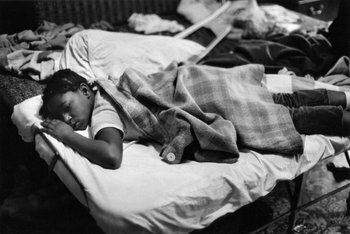 The result “A Harlem Family,” depicted the gritty struggle of the Fontenelle family – husband and wife Norman and Bessie, and their eight children – who lived on Eighth Avenue in squalor while dealing with the struggles that accompany poverty. The images of a family uncut – before the days of internet and social media – gained nationwide attention, and brought enough donations for the family to have the opportunity to live a better life. 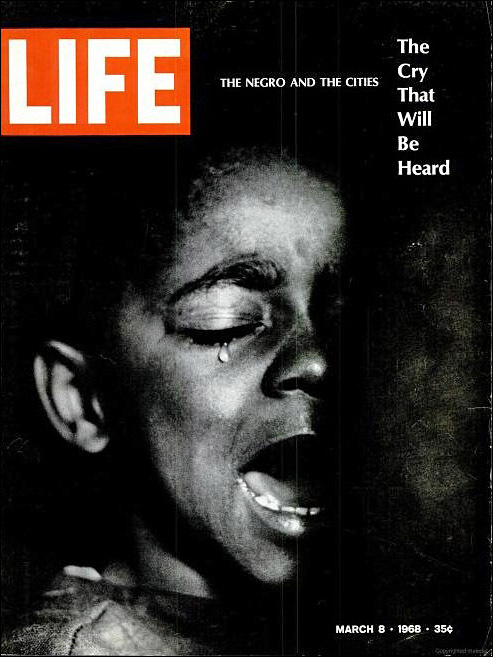 Unfortunately, they continued to endure hardship throughout their lives, but the mark that their story left on America – one of the stark realities of what life was – and still is – like for millions of Americans – is one that has continued to resonate 45 years after the photos were published.